Bright penthouse with large rooms and a 25 m² east-facing terrace for sale in a very central location and next to a beautiful park. 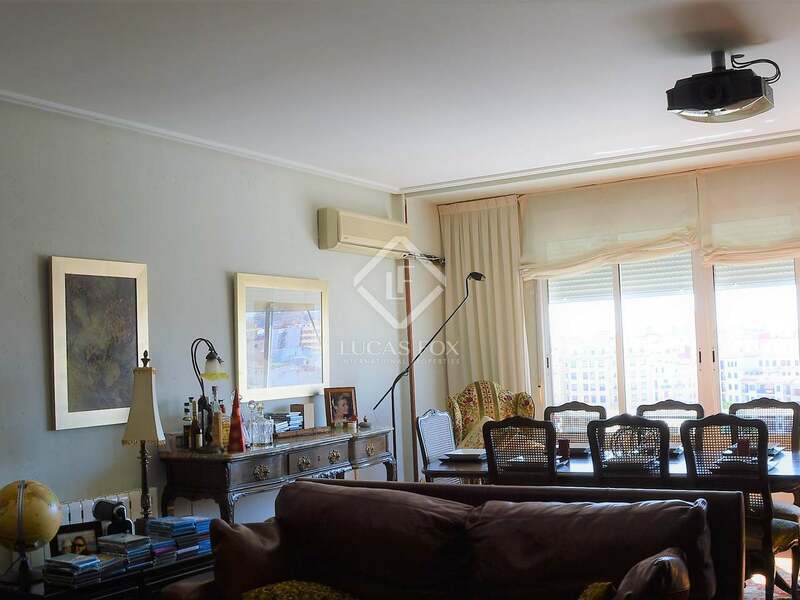 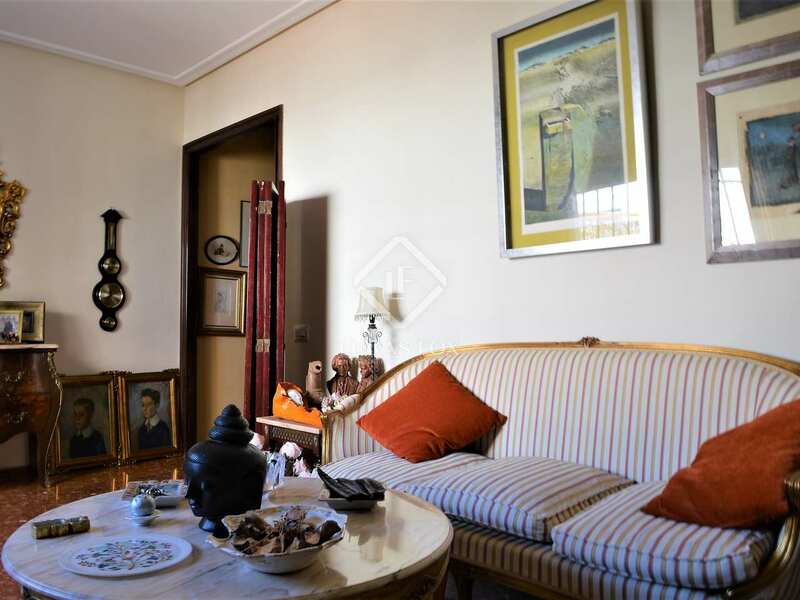 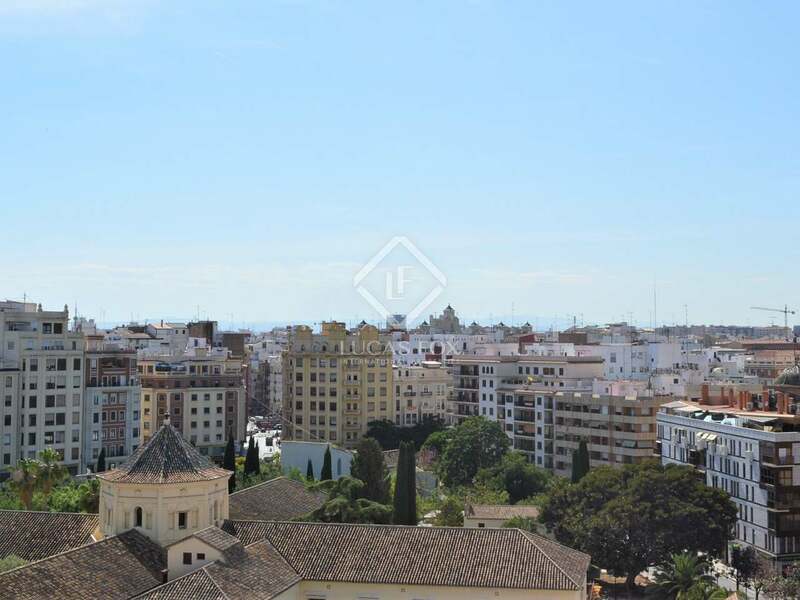 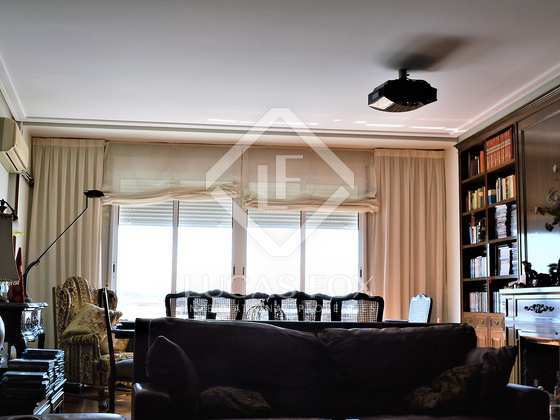 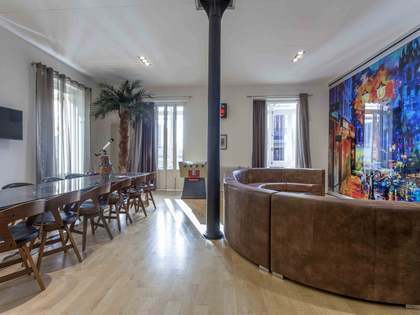 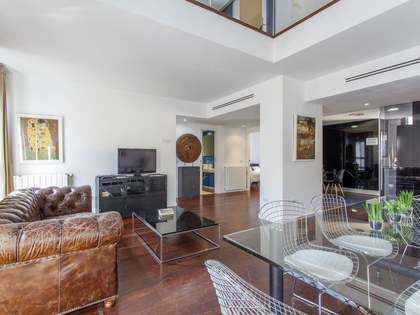 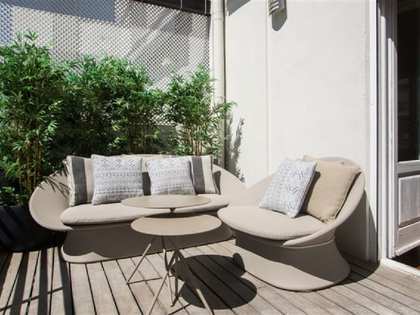 Very central penthouse located next to a quiet park in the area of El Mercat, in the Ciutat Vella of Valencia. 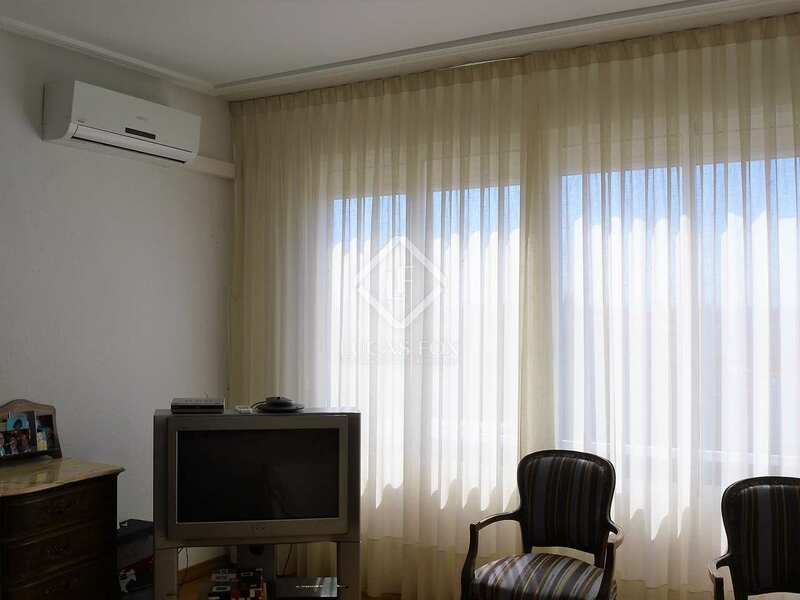 Given its excellent location it has good access to the airport and the central train station. 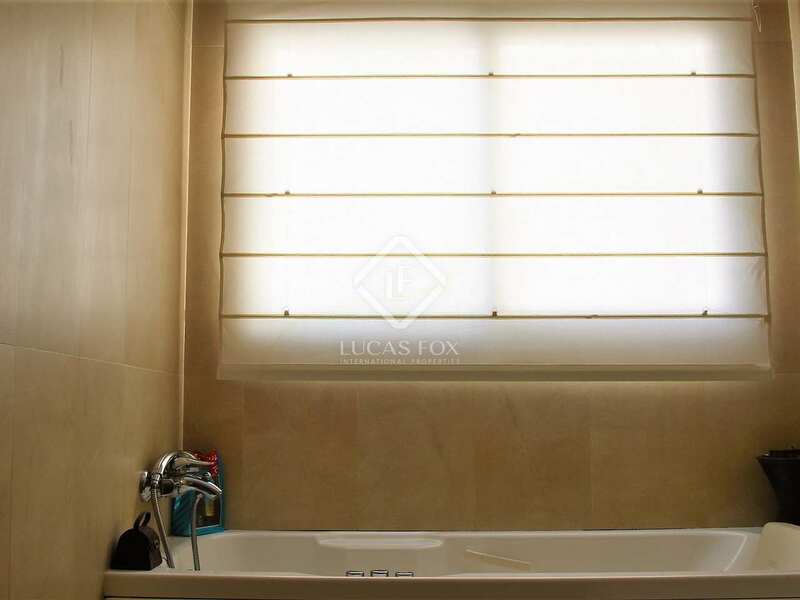 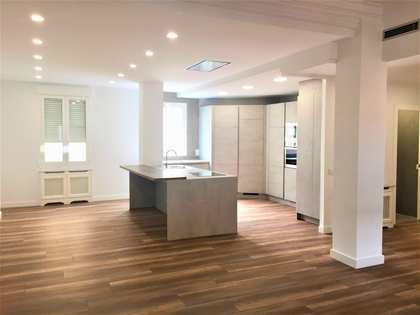 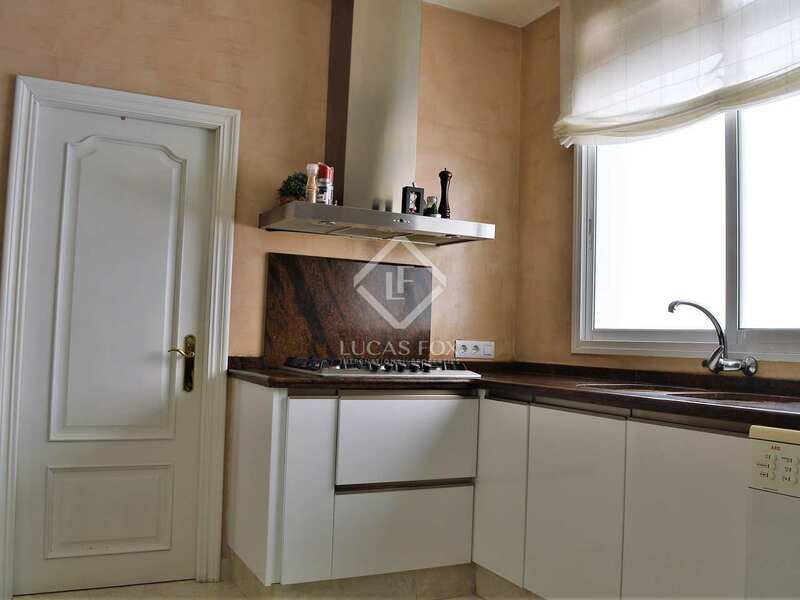 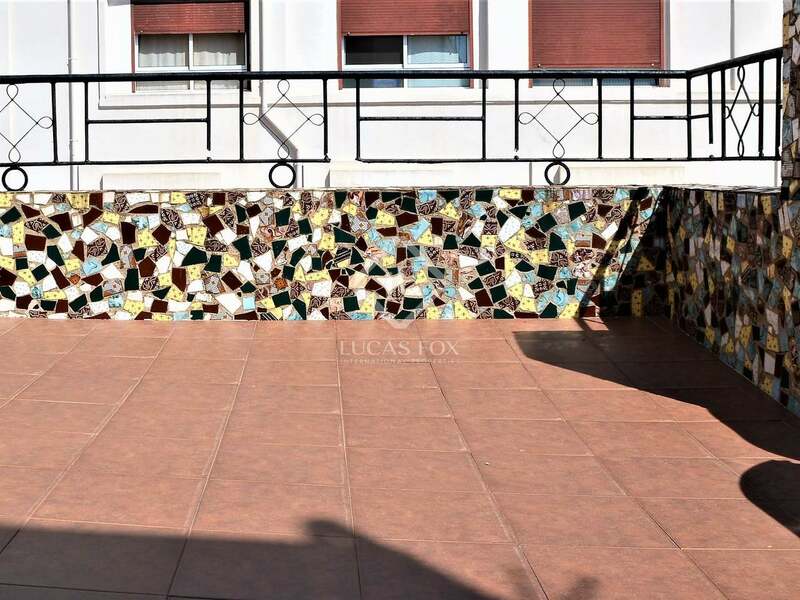 The kitchen and bathrooms of the property are newly renovated and, with a small update in the rest of the rooms this could become an unbeatable home in the heart of Valencia. 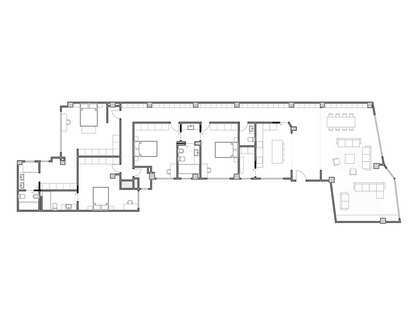 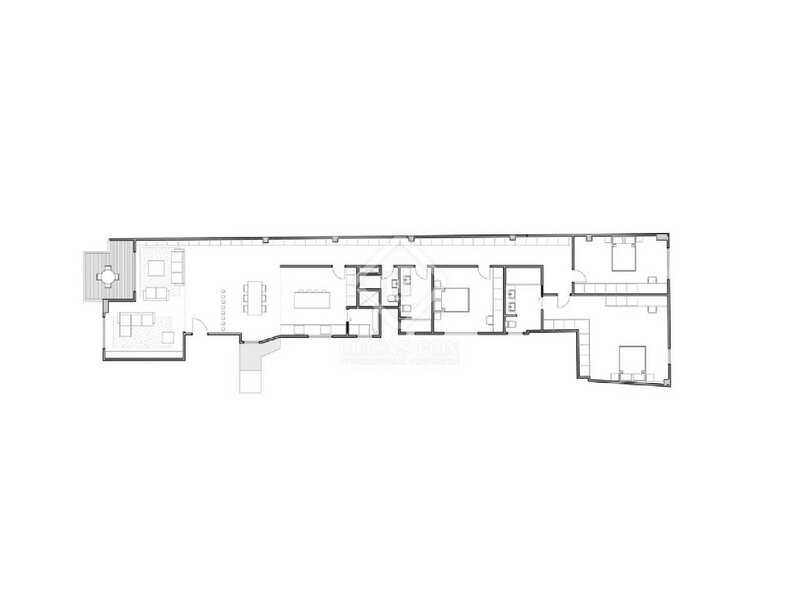 In addition, there is the possibility of using 1 of the bedrooms as an office or dressing room, as appropriate. 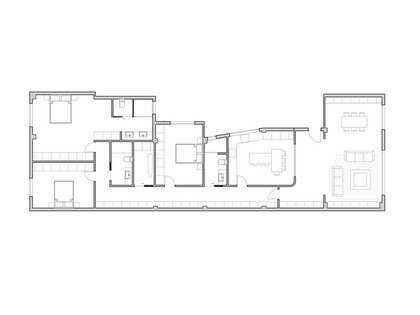 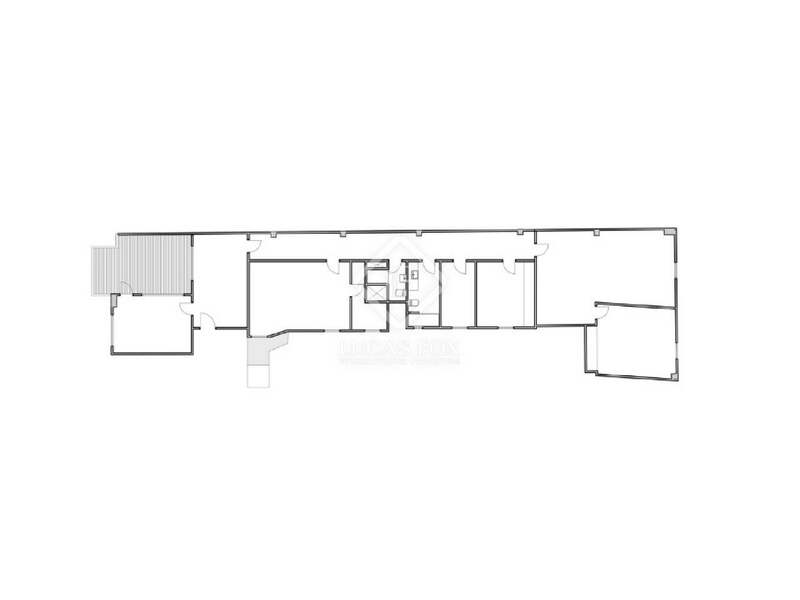 The current layout offers a hall, a living room of 30 m², a large kitchen with dining area and service lift, 4 bedrooms (2 are doubles) and 2 complete bathrooms. 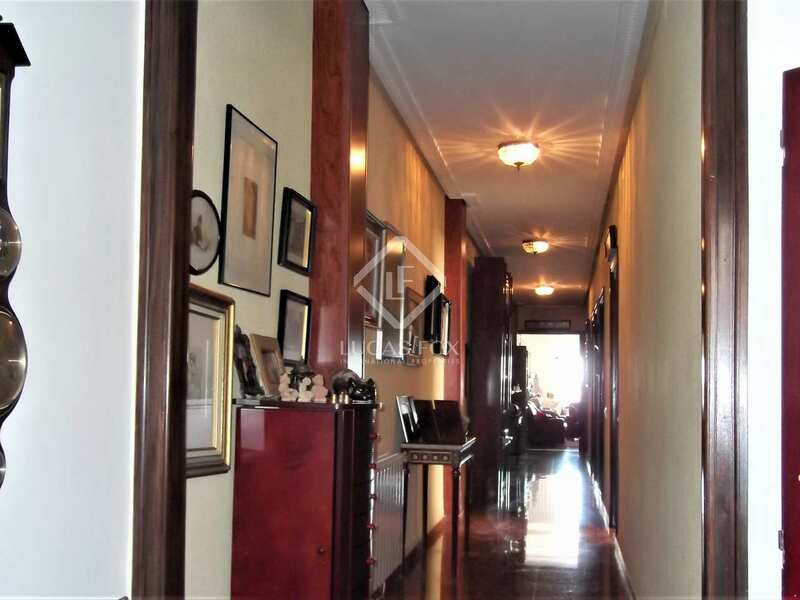 It has high ceilings and its terrace facing east allows the entry of abundant natural light, with pleasant views of the city and a pedestrian area. 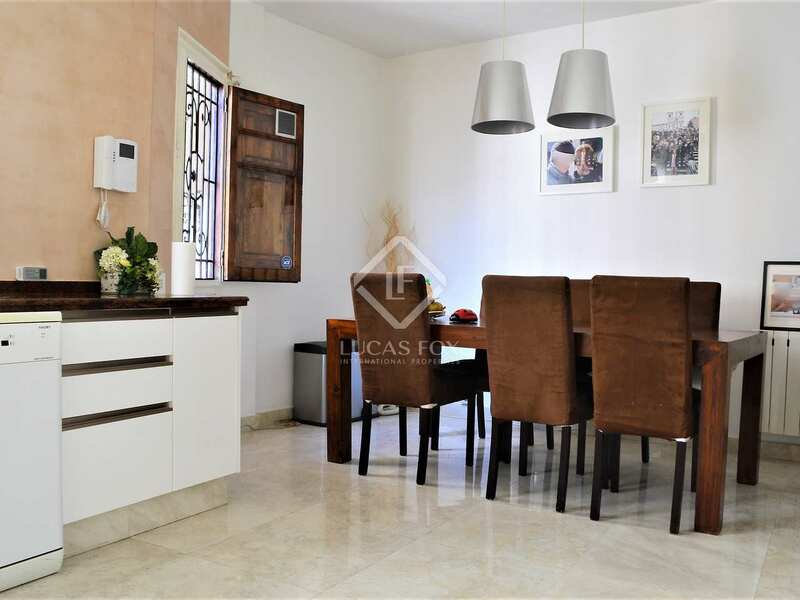 Ideal for families or couples who want to renovate a spacious home. 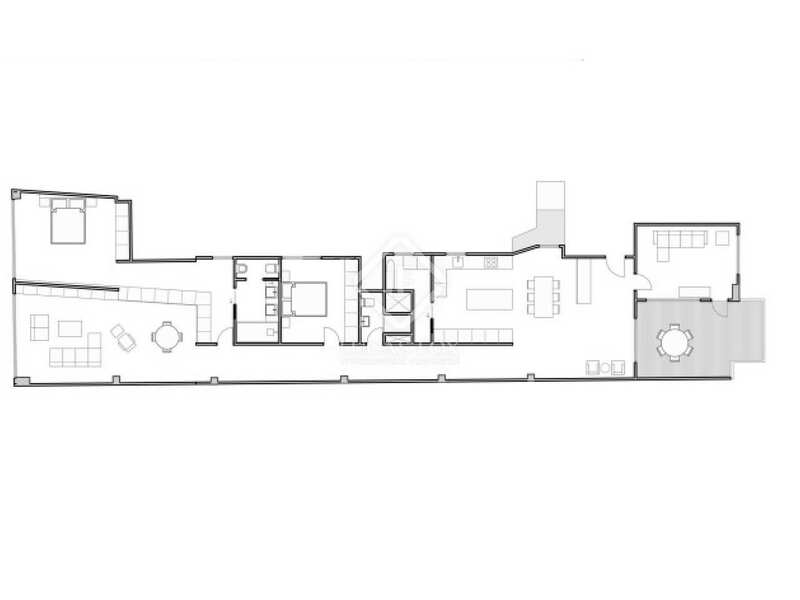 Please note that the 2 plans for the current layout and the renovation proposal are shown. 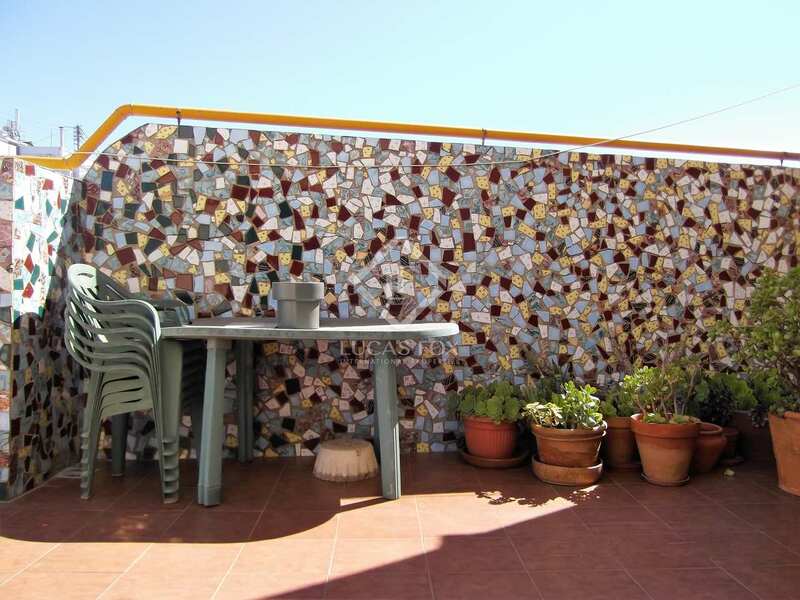 It is located in a central location in the area of El Mercat, in the Ciutat Vella of Valencia. 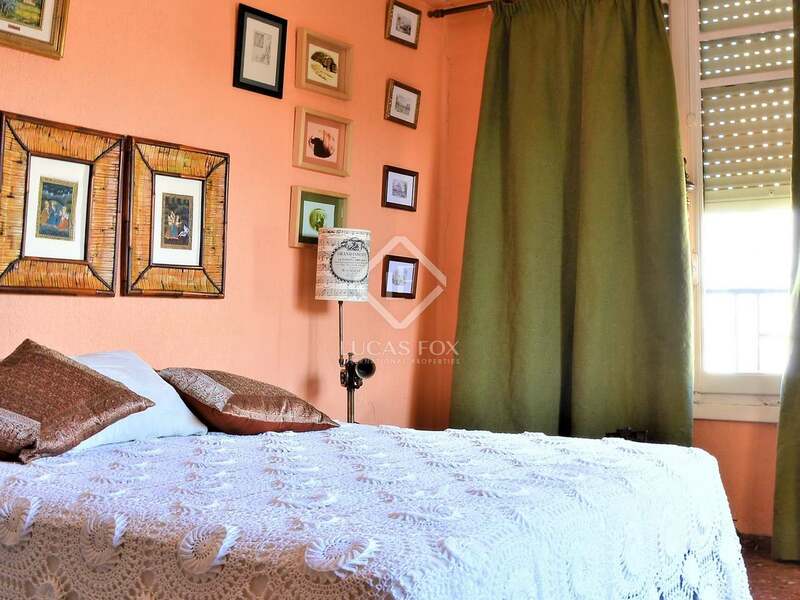 It is next to a beautiful park and the many museums in this neighbourhood of the city. 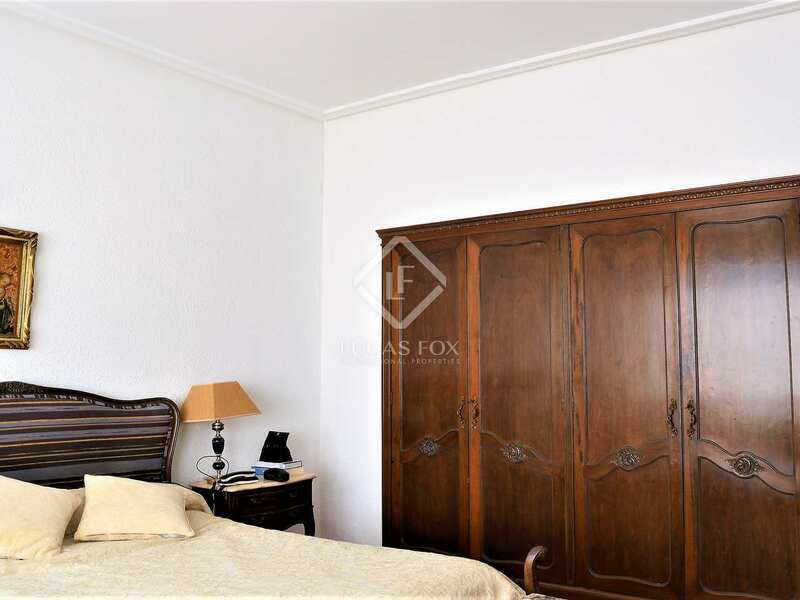 The area offers great restaurants and leisure options as well as excellent links to the airport, the central station and the entire city.